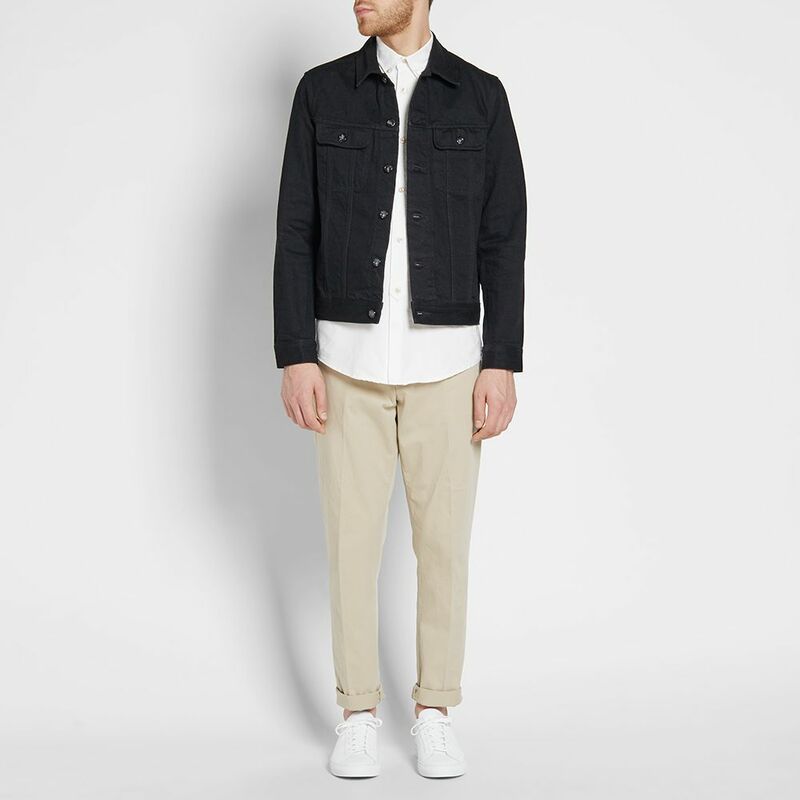 Stussy x Keiichi Tanaami Face Tee White | END. 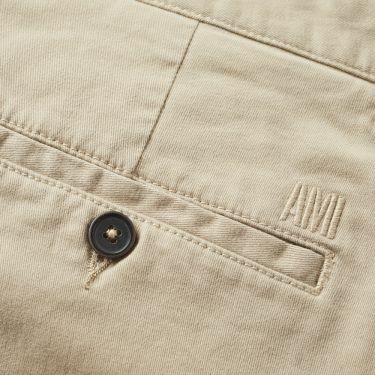 AMI, the creation of Alexandre Mattiussi, has steadily become the go-to label for effortlessly wearable clothes. 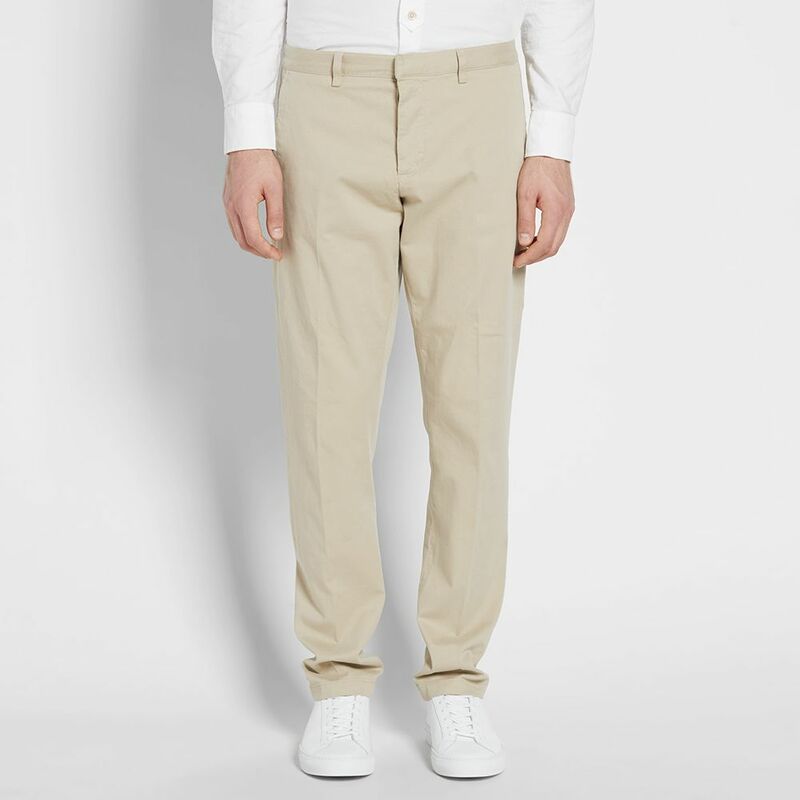 Taken from the Parisian label’s core collection, the Slim Fit Chino come crafted from a cotton twill with a hint of elastane for added comfort. 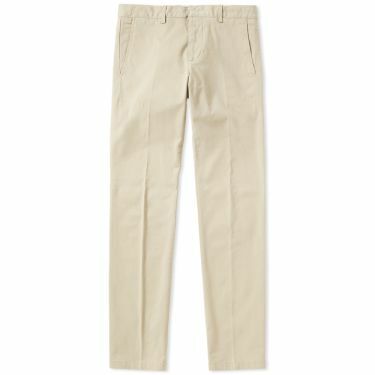 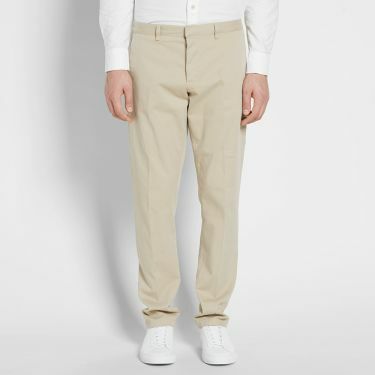 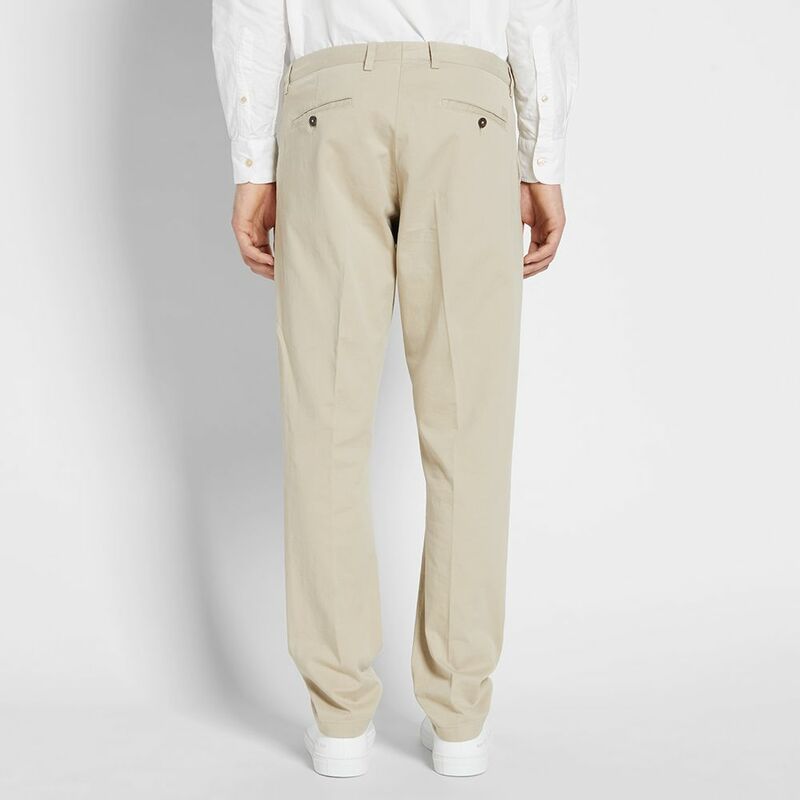 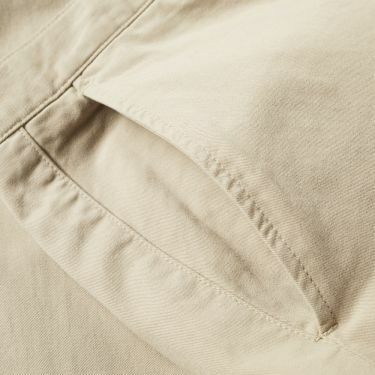 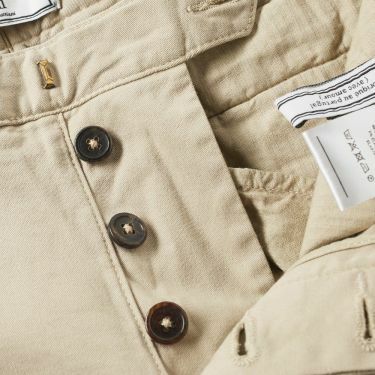 Featuring two angled pockets to the front and two button-fastening welted pockets to the back, these slim fitting chinos come finished minimally with tonal embroidered branding to the rear and have a button fly.